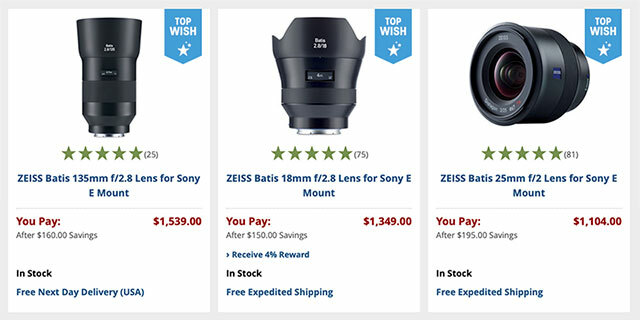 Get Cyber Monday Savings up to $225 Off Zeiss Batis, Loxia and Touit E-Mount Lenses! 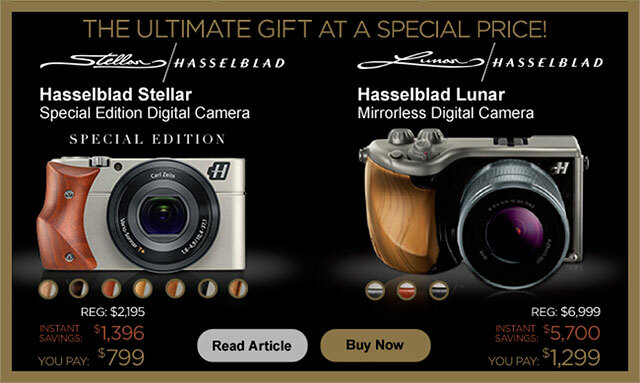 Cyber Monday Deals at B&H Photo! 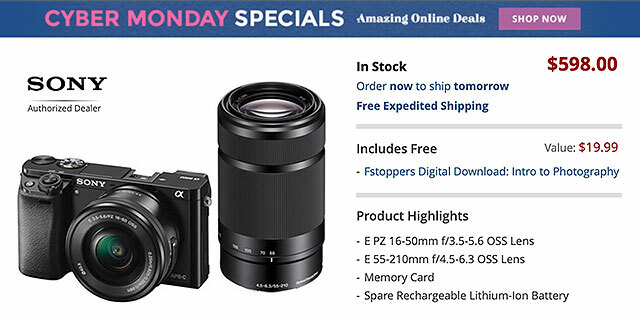 Click Here for Cyber Monday Deals at B&H Photo! 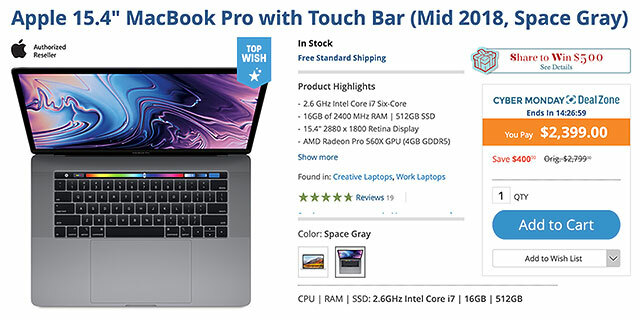 Click Here for Cyber Monday Apple Deals! 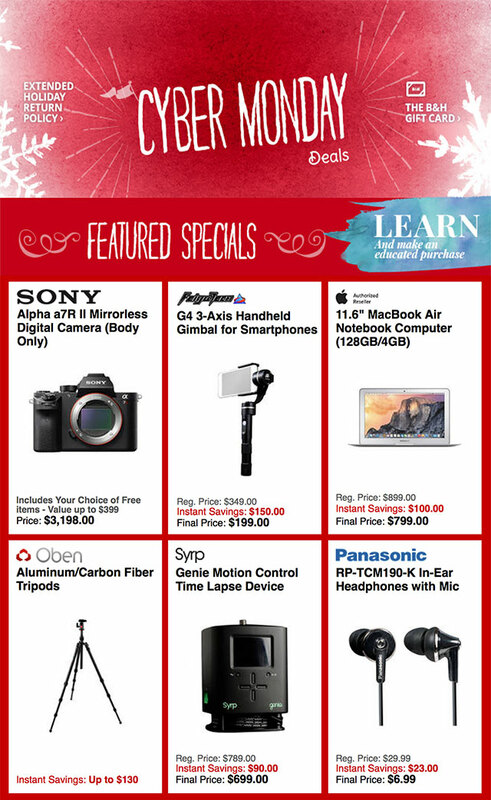 Cyber Monday Deals from Peachpit! Click Here to Save 55% on photography eBooks and digital video from Peachpit! 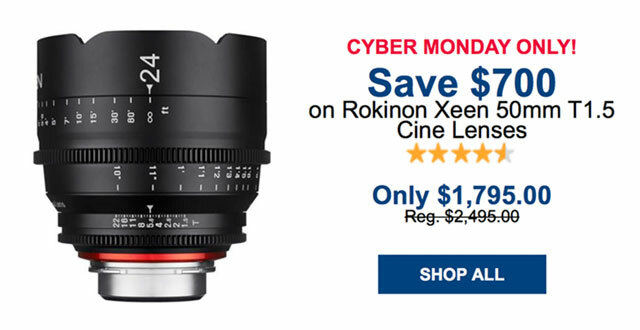 Save $700 on Rokinon Xeen Cine Lenses! Click Here to Save $700 on Rokinon Xeen Cine Lenses! 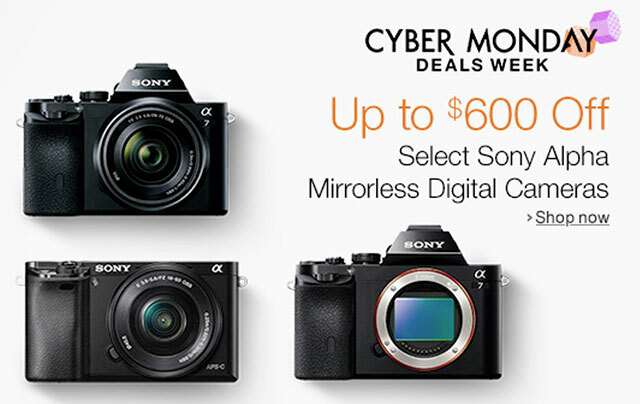 Save up to $350 on Sony Cameras and Lenses! 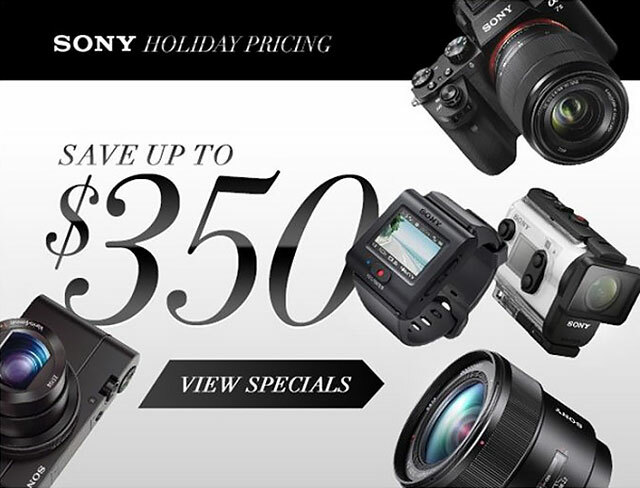 Click Here to Save up to $350 on Sony Cameras and Lenses! 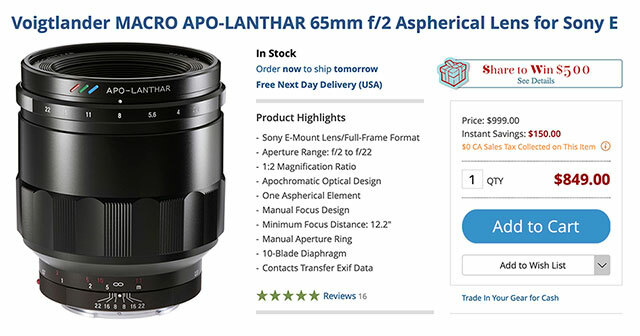 FREE $200 gift card with the Sony a7SII at B&H Photo. 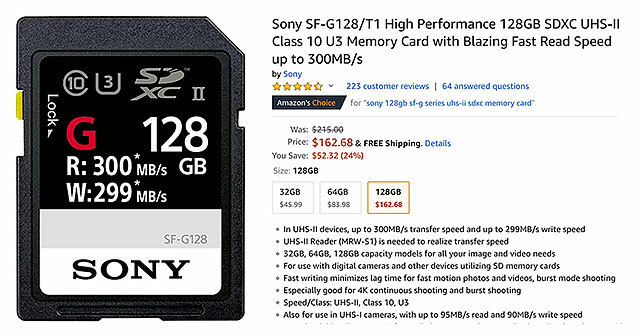 FREE $100 gift card with the Sony a6300 at B&H Photo.